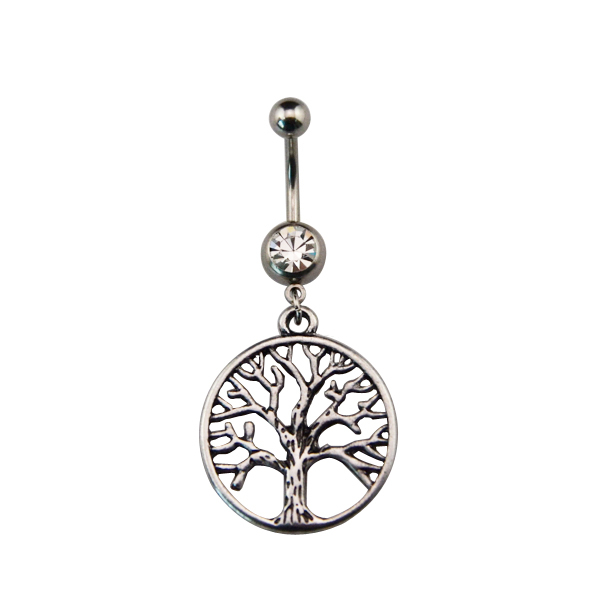 Style: Tree of Life Dangle Belly Bar. Wiccan Pagan style. 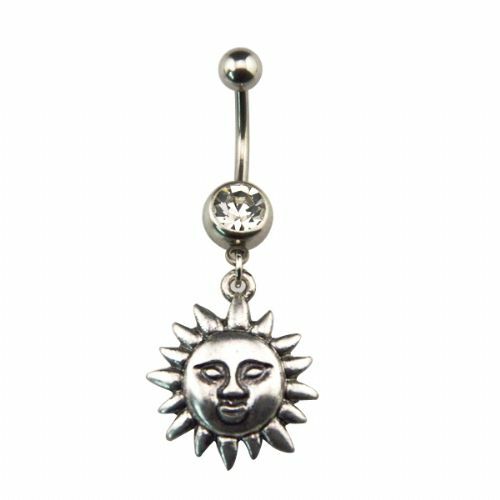 © Copyright Gekko Body Jewellery. All rights reserved.